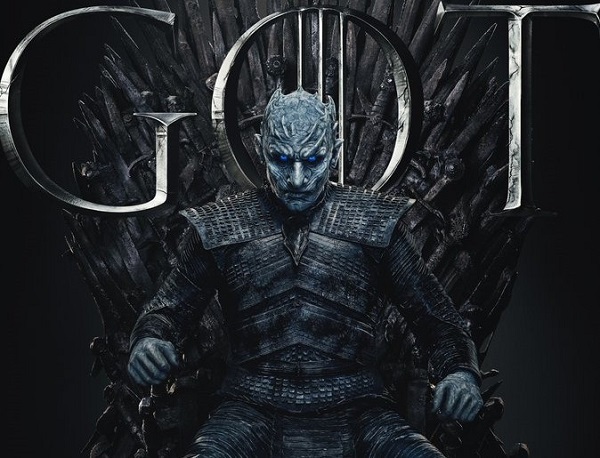 HBO has released 20 new posters to tease its final season of fan-favorite series Game of Thrones. The new art depicts characters ‘Daenerys’, ‘Cersei Lannister’, ‘Jon Snow’, ‘Arya Stark’ and the ‘Night King’ sitting on the throne, their glum expressions foreshadowing what might be ahead. HBO created the posters to remind its fans of the remaining players against the ‘Westeros’ who are vying for the ‘Iron Throne’. The final season of Game of Thrones will air on HBO come 14 April. Preview the new posters and check out all 20 here. Will #DaenerysTargaryen rule the realm?